DApp developer EOS Asia announced on Tuesday that it has qualified to serve as an official Block Producer candidate, eligible for voting in the upcoming EOS holders election starting June 2. EOS is scheduled to migrate from the Ethereum network to its own mainnet on June 2, 2018, and EOS Asia is one of 175 registered candidates vying to be voted into the active set of 21 block producers after the mainnet launches. The initial election period will end when 15 percent of the total 1 billion EOS tokens have voted (150 million). Also known as supernodes, block producers perform part of EOS’s delegated proof-of-stake (DPoS) consensus mechanism. They operate and govern the EOS blockchain on behalf of its stakeholders; EOS has stated that there will only be 21 Block Producers, presidents of the ecosystem, performing technical, governance, and leadership tasks. In order to preserve their integrity, the network implements a continuous voting process that puts block producers up for reelection every 21 blocks. Some Block Producer candidates are groups of regional enthusiasts that bear the EOS name next to their home country or city, such as EOS Asia. Others represent blockchain industry big guns, such as Bitfinex, Huobi, AntPool, Wancloud and OK Blockchain Capital. If chosen, these entities will represent the EOS backbone, so potential block producers must show community members that they represent their best interests, in return, they receive block rewards and network prestige for their contributions to the blockchain. EOS Asia qualified for election due to “dedication to bringing the best technical and international representation for mainstream adoption to the EOS dApp ecosystem”, according to a statement. 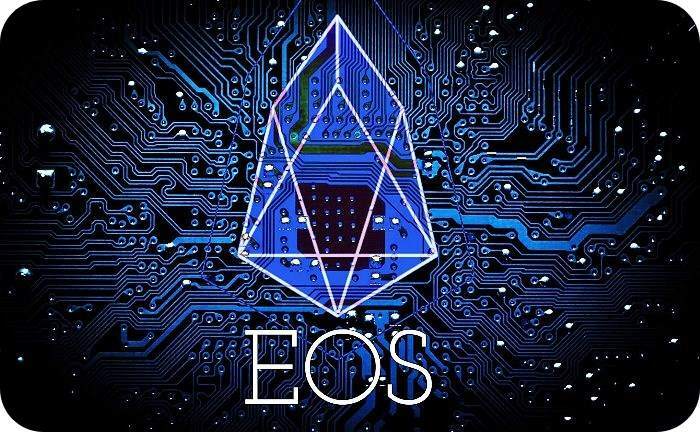 EOS is the fifth largest cryptocurrency by market cap and is designed to support industrial scale applications by eliminating transaction fees and processing millions of transactions per second.